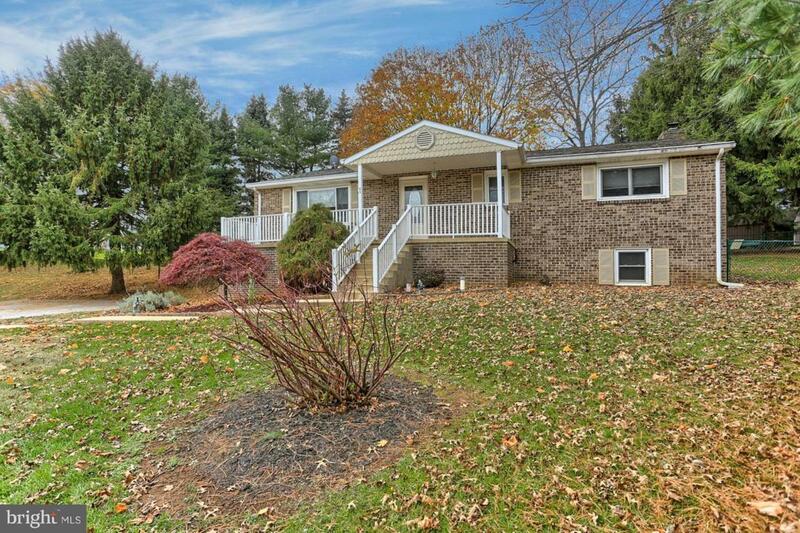 Relax in this all brick well built and well maintained home with lots of square footage and spacious layout in Southern York County. 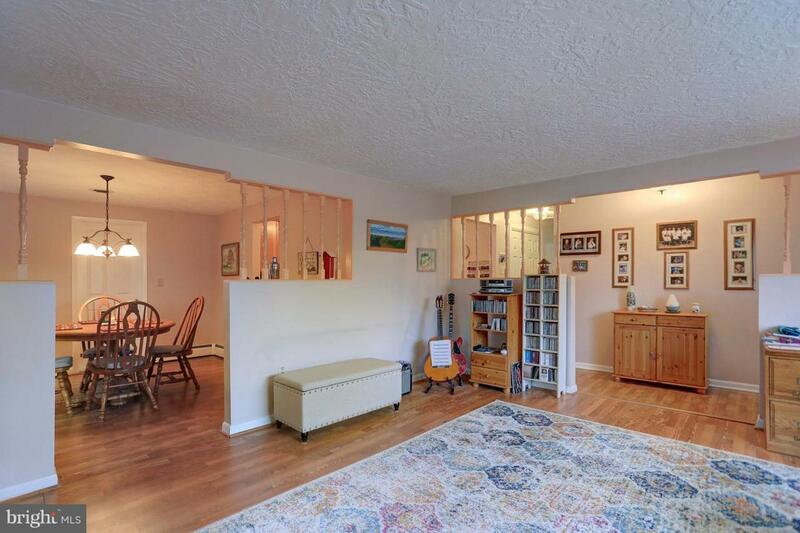 Main floor has oversized living room, separate dining room, updated kitchen, and oversized family room with pellet stove, solar tubes, and french doors to outside deck that overlooks the large level fenced lot. Home would be perfect for "in-law quarters" or separate living quarters due to separate entrance. Main floor has laundry and large pantry space. Kitchen has stylish backsplash, soft close hickory cabinets, recessed lighting and pull out pantry drawers. 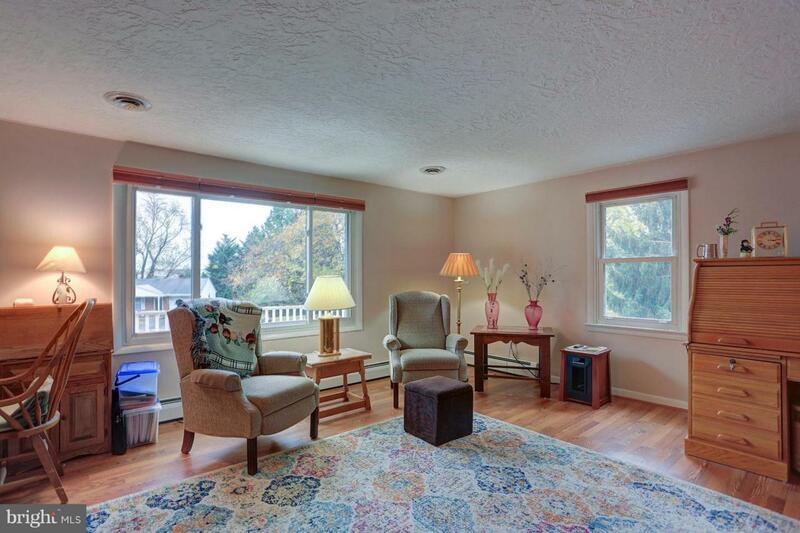 Living room is bright and cheery with its beautiful bay window. 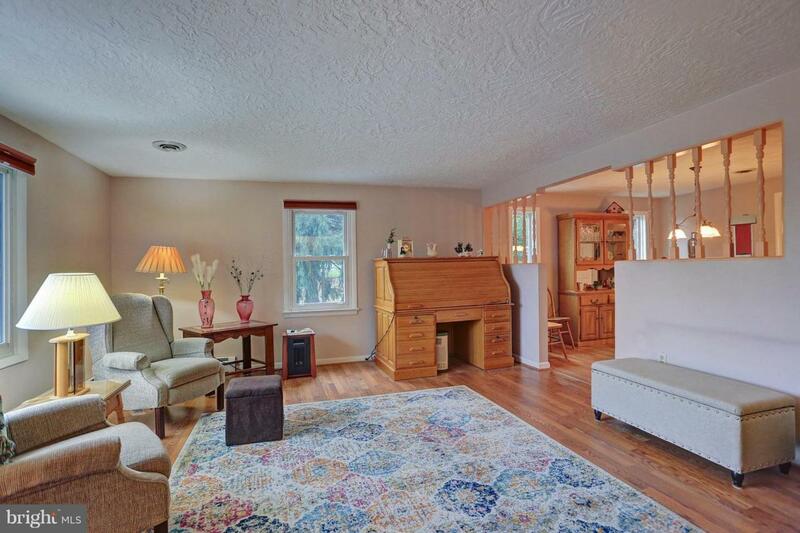 Large foyer greets you and has a coat closet with attic access. Dual HVAC. Stay warm with the pellet stove that maintains a comfortable home temperature. Newer boiler. Nicely located on culdesac. The size of the yard is not limited to the fenced area - please reference the plot plan. Home is just minutes from Rte 83 Shrewsbury exit and close to shopping centers and great schools. Minutes over the Maryland line. Low taxes and efficient utility costs. See list of sellers'Upgrades since purchasing home in associated docs. Hurry and schedule your showing...this one is a beauty! !